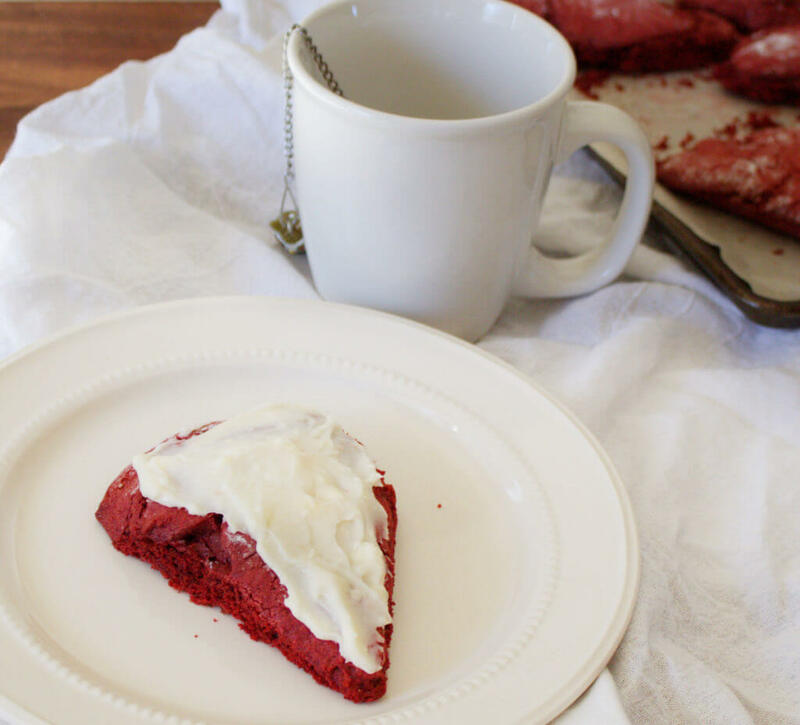 With the cooler weather upon us and the holidays up and coming, these red velvet scones are the perfect thing to remind you to take a break. 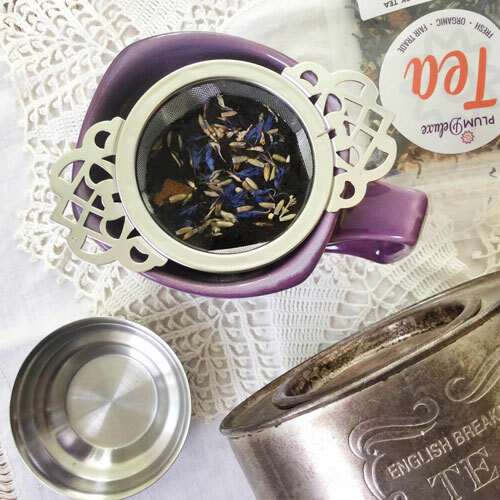 They are wonderfully chocolatey and indulgent when warmed up and paired with tea. 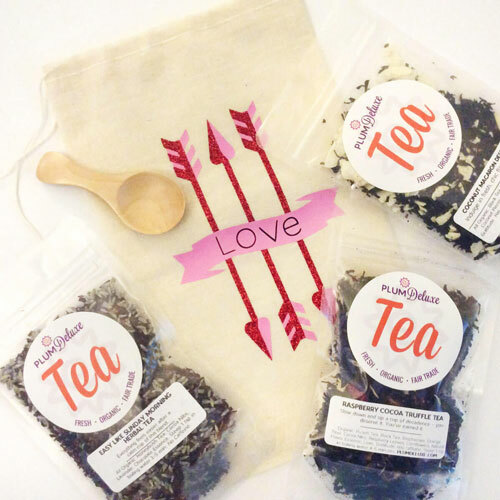 Make up a batch to have on hand for those times this season when their decadent goodness is just what the doctor ordered. This time of year can be tough. Not only do you have regular life to contend with, but there is also all the holiday stuff added to our plates. We have those holiday parties to both plan and attend, gifts to buy, decorations to put up, cards to get out, and more. Everyone else is doing all this, too, so stores are crammed, highways busy, and it all makes for a chaotic and stressful time. It’s important that with all this madness going on we all take some time to treat ourselves, stop thinking about our to-do lists for a few minutes, and just sit. Maybe with the company of a good friend or maybe on our own. Either way the sweet taste of a decadent desert scone definitely helps us to forget it all as we melt into chocolate-y bliss. 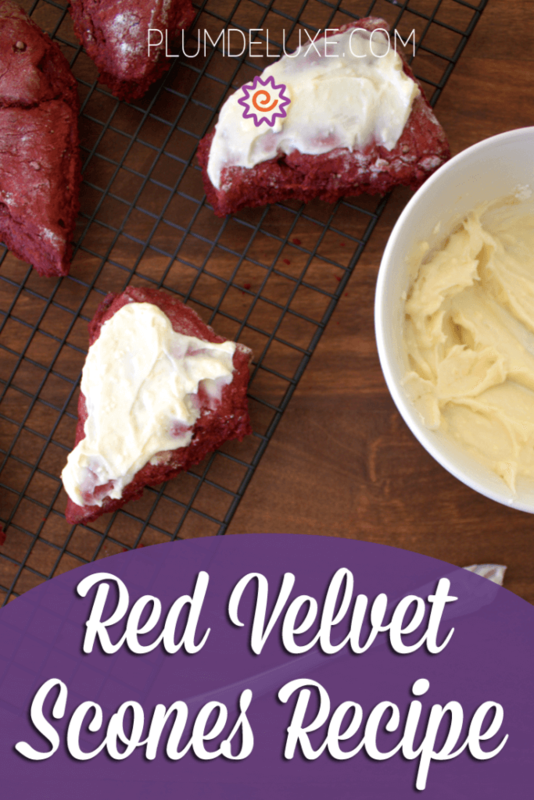 These red velvet scones are so rich that you may want to enjoy them with a tall glass of milk. 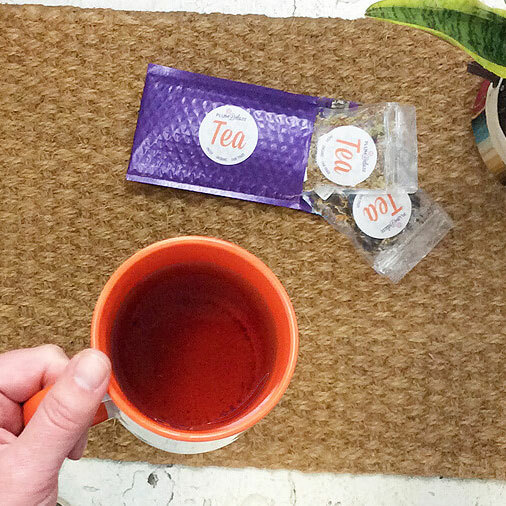 However, we suggest trying them with our festive Gingerbread Chai or a more standard House Blend. 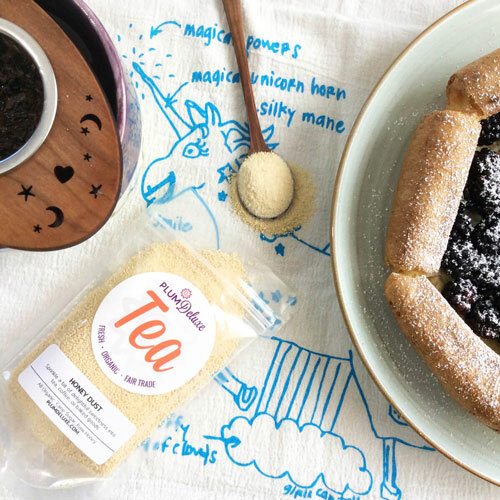 The chocolate-y flavor of the scones would also go well with a fruit forward tea such as our Oregon Breakfast black tea. Need a last minute gift idea? These scones make a perfect gift for the holidays with their festive color. Just package them up with a bit of greenery and a festive label. Or better yet, serve them on a holiday morning as a special treat that everyone is sure to love. Using your hands, blend the 6 tablespoons cold butter into flour mixture until mixture resembles coarse crumbs. Set aside. In a liquid-measuring cup, combine cream, food coloring, and vanilla extract, whisking well to combine. Add to flour mixture and stir well. Using your hands, form the dough into a large round about 1 inch thick. Use a floured knife to cut the dough into triangles and place on a baking sheet lined with parchment paper. Place in the oven and bake for 16 to 18 minutes. A toothpick inserted in the center of the scone should come back clean. Let cool. Meanwhile, in a large bowl, beat together the remaining softened butter and cream cheese until smooth. Add the vanilla and slowly beat in the powdered sugar until a thick spread forms. 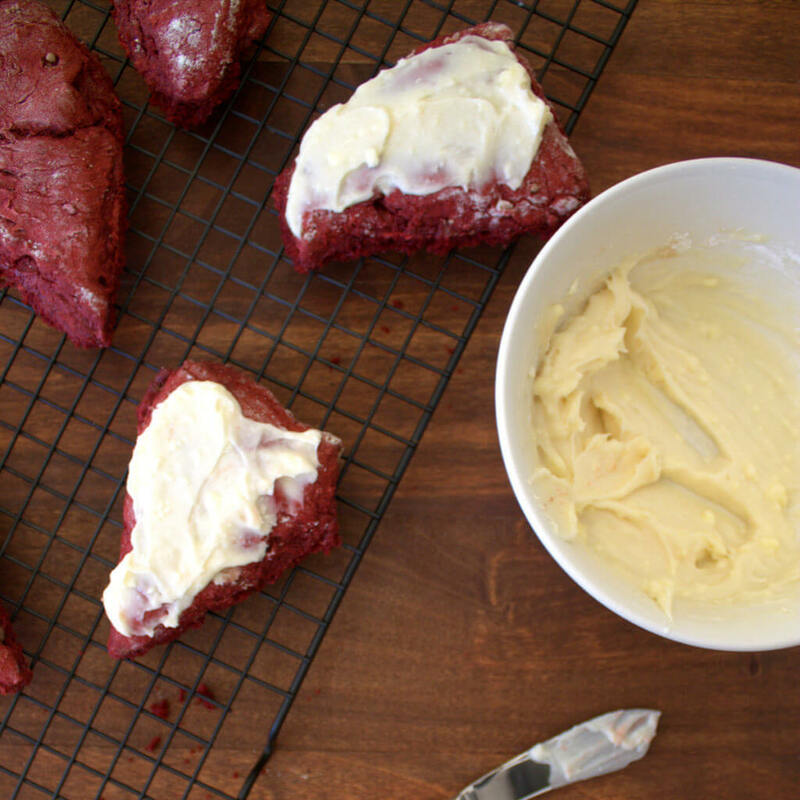 Top scones with frosting using a knife or pastry bag and serve.